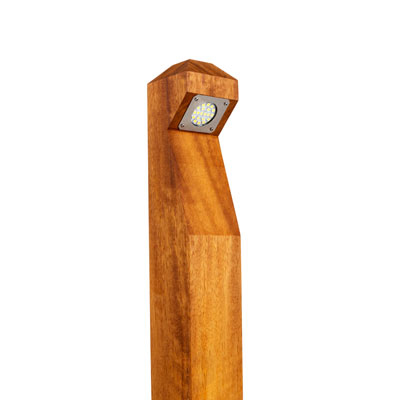 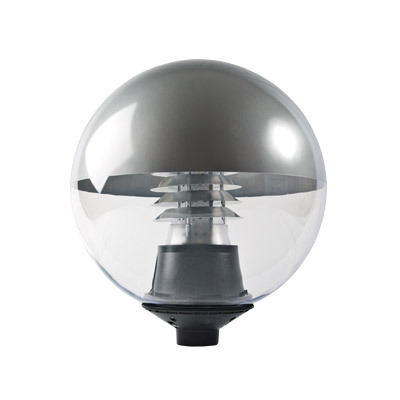 UK designed and manufactured to offer significant energy and carbon reductions. 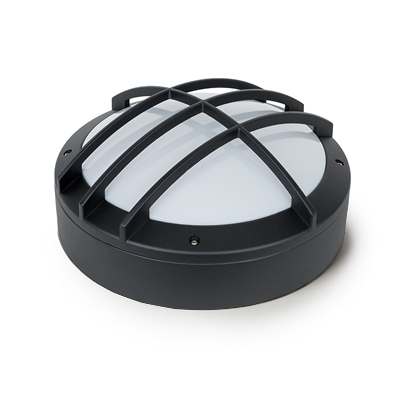 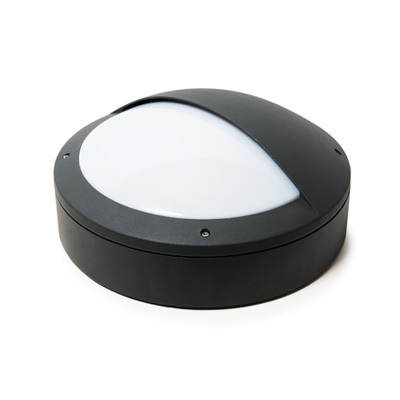 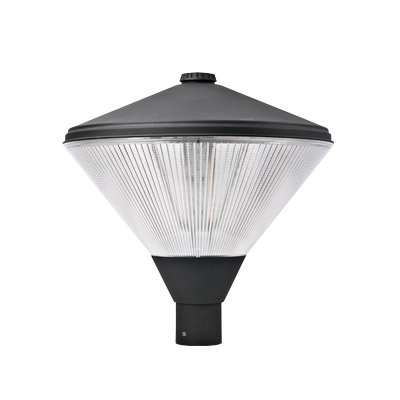 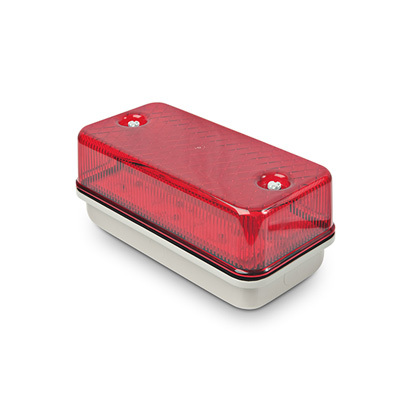 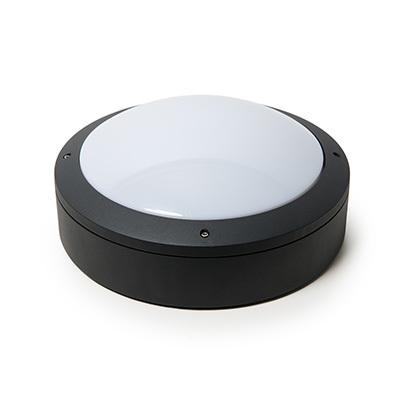 LED Bulkhead Lighting providing robust and dependable lighting for both interior and exterior spaces. 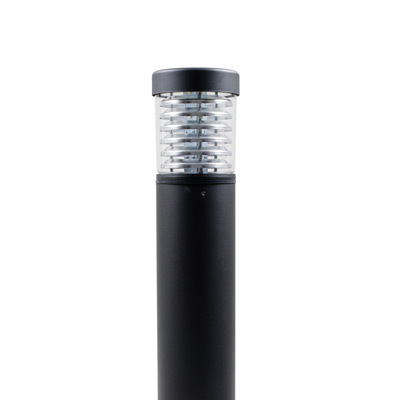 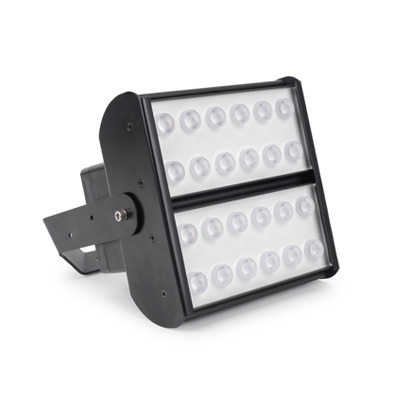 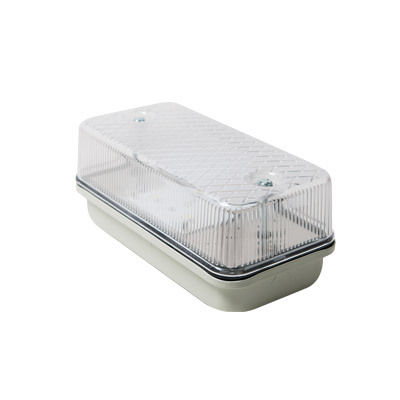 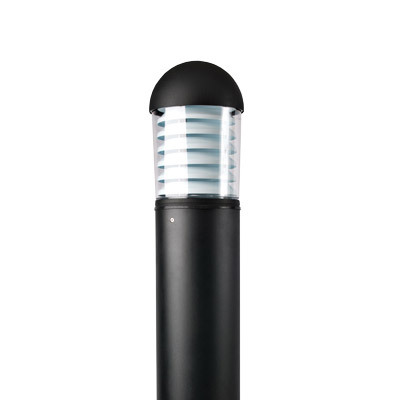 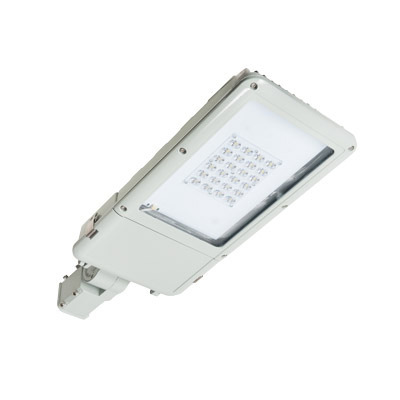 Our LED Bulkhead Lighting solutions are ideal for walkways, stairwells and car parks.